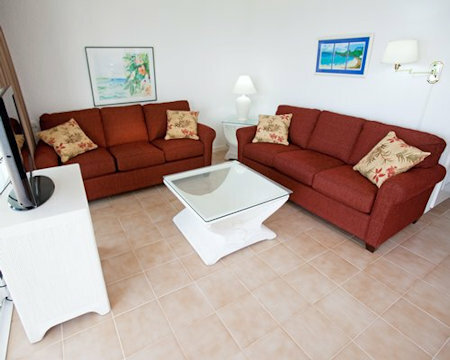 Buy a 7 Nights in a 2 Bedroom Suite in St. Maarten! 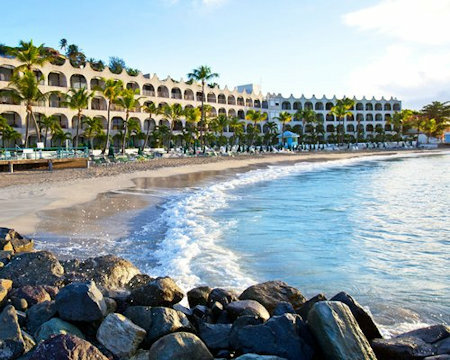 Belair Beach Hotel in Little Bay Beach, St. Maarten - Buy a 7 Nights in a 2 Bedroom Suite! 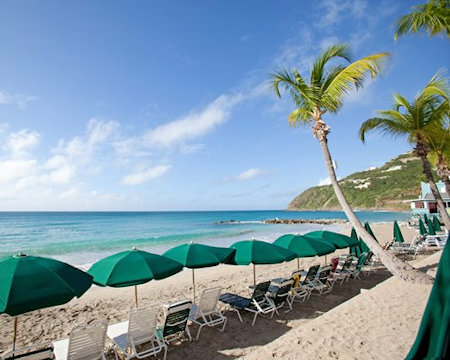 Enjoy 7 Nights at the Belair Beach Hotel in Little Bay Beach, St. Maarten! Located on the Dutch side of Saint Maarten/St. Martin island, Belair Beach Hotel knows fun in the sun right down to the expansive white-sand beach. With the azure ocean waters just steps from your door, you'll be tempted to try snorkeling, scuba diving, fishing, or boating. Watersports rental equipment is available on-site, and a horseback-riding stable, scooter rentals and health club are located within 3 miles of the resort. If you'd like to explore the island by car, Belair Beach Hotel also has a rental car service. Other on-site amenities include a convenience store and activity desk. Discovered by Christopher Columbus in 1493 the 37 square mile island of Sint Maarten has a lot to offer vacationers, including 36 beaches, 12 casinos, over 300 restaurants, duty free shopping, golf, water sports, and island excursions and day trips. 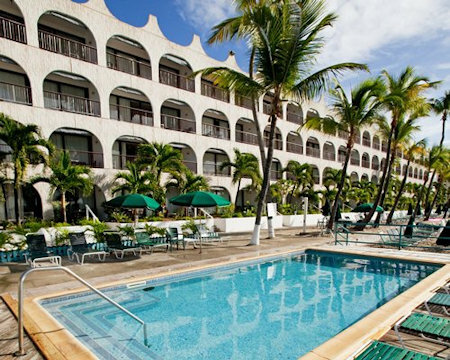 With proximity to the capital cities of Philipsburg and Marigot, as well as a beachside location, the Belair Beach Hotel offers access to all sorts of venues (such as casinos, nightclubs, cinemas and restaurants ) and activities (including skin diving, scuba diving, waterskiing, fishing, or boating, horseback-riding). 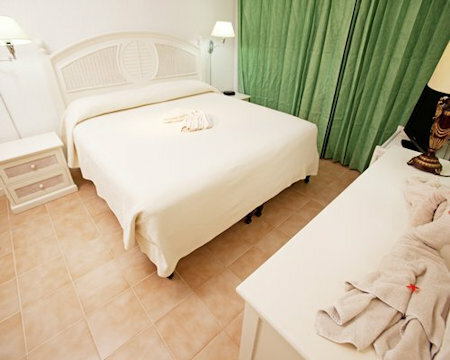 All suites are air-conditioned and feature a living/dining room and fully equipped kitchen. Units also offer satellite TV, safe deposit boxes, and grooming necessities. 2 Bedroom Suite- (maximum occupancy 6) the master has a king size bed; the 2nd bedroom has a double bed; units have 2 bathrooms and a couch in the living room that opens into a queen size bed as well as its own private terrace overlooking the beach and sea. A government imposed tax of $50.00 per unit per week is charged at check in. A security deposit of $200 USD is due at check-in. Resort charges a $35 USD fee per week for Wi-Fi. Guests have to purchase a ticket for the internet at the Front Desk. One ticket/ username & password per device. if another guest in the room wants to use the same username & password, the other guest needs to log out.